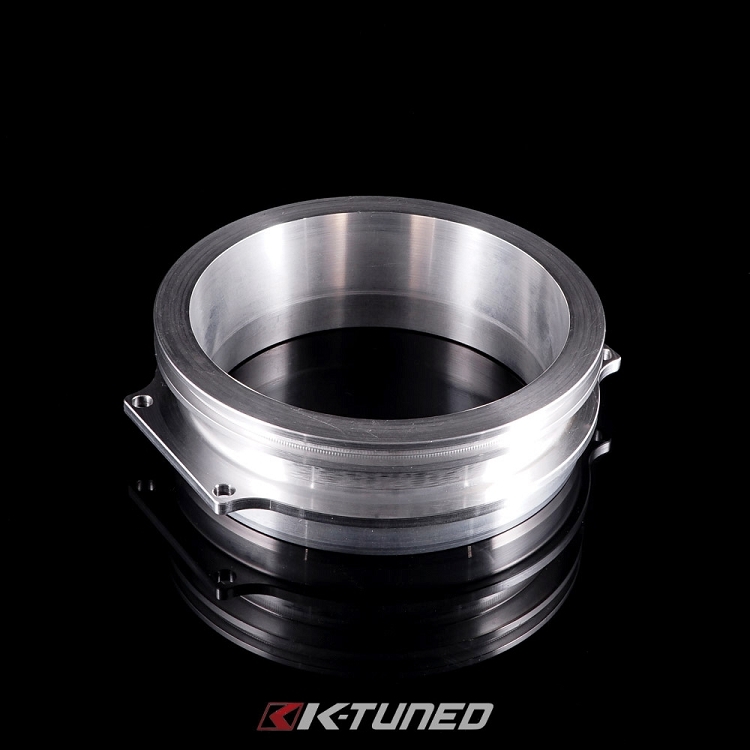 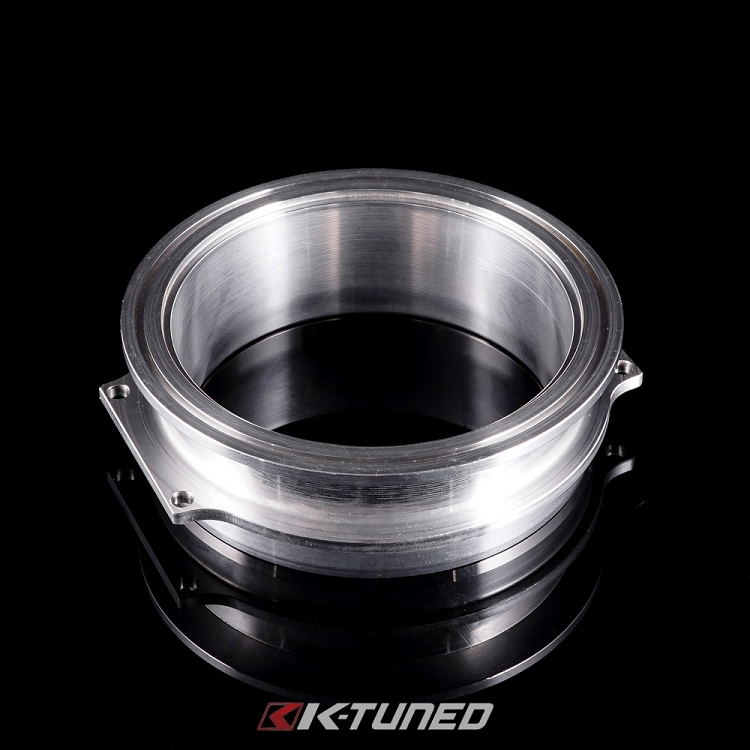 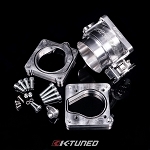 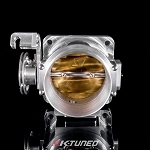 Interchangeable inlets for K-Tuned Throttle Bodies. 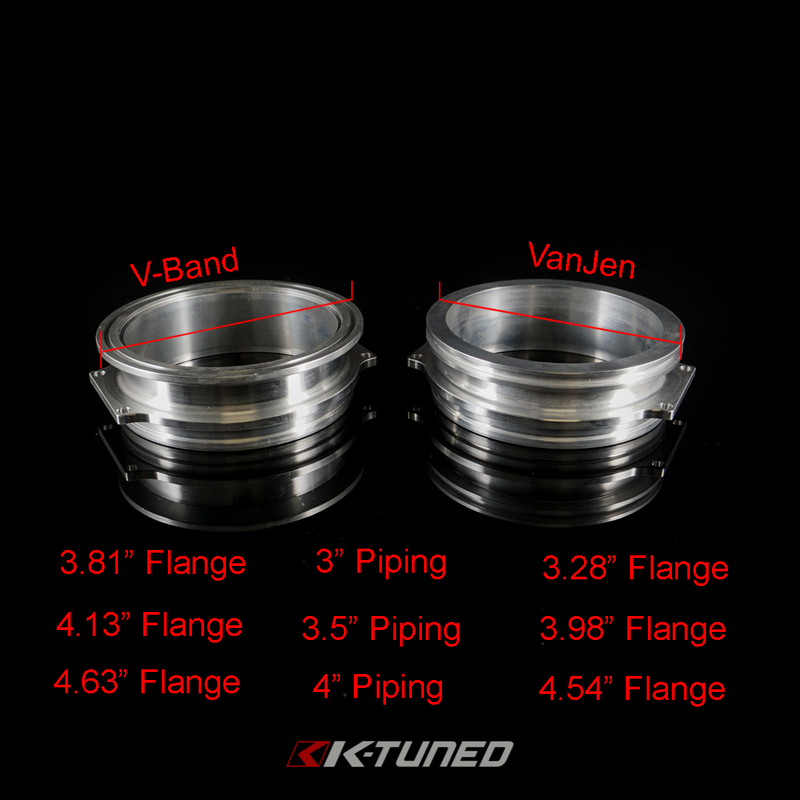 Easily swap out the standard barb fitting to a V-Band or Vanjen fitting in 3". NO MORE WELDING THROTTLE BODIES, just remove the 4 bolts holding the standard inlet and replace it with the new inlet of your choice. 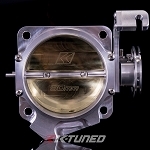 You will reuse the o-ring supplied with your throttle body.